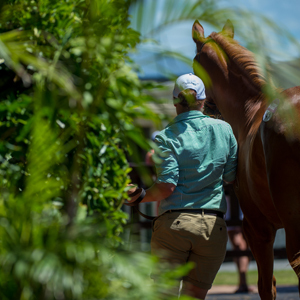 No fewer than six stakes performers are set to go under the hammer at the 2018 Magic Millions National Racehorse Sale on the Gold Coast. 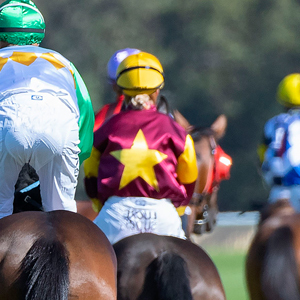 A catalogue of 83 lots has been released online and includes a quality line up of gallopers – a number of which are already proven winners around Australia and indeed the world. 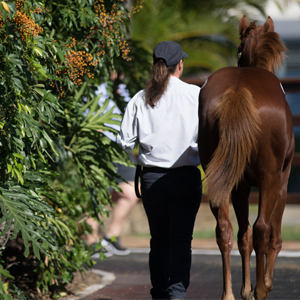 Highlights of the sale, to be held following the third day of the National Yearling Sale on Thursday June 7, will include large drafts from proven top line sellers Aquis Farm, Godolphin and the Heinrich Racing Stables. 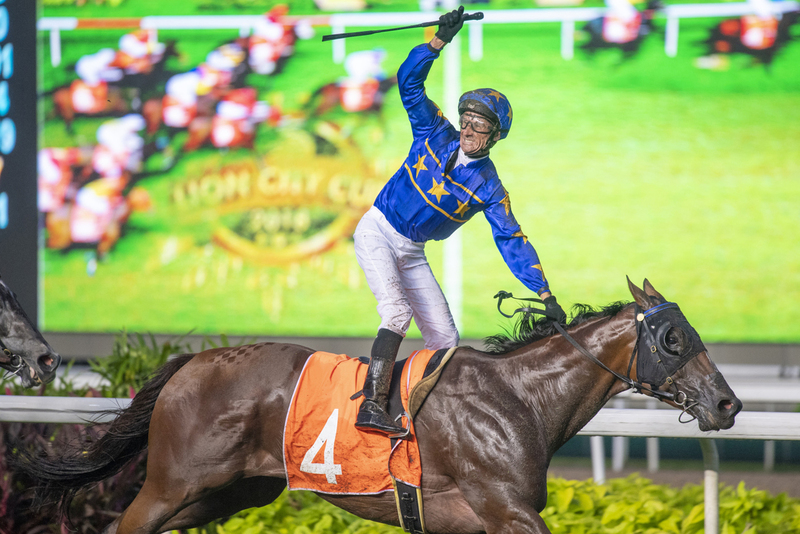 A former Heinrich Racing Stables draft seller at the National Racehorse Sale, Lim’s Cruiser scored a brilliant win in last night’s S$1 million Lion City Cup at Kranji. The Singapore star is trained by Stephen Gray. 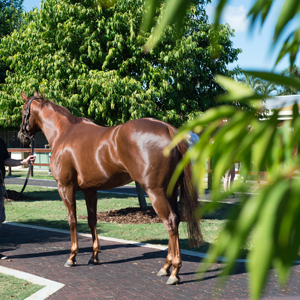 He cost $100,000 at the National Racehorse Sale. 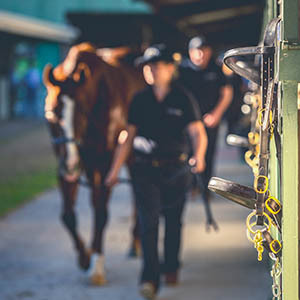 This year’s catalogue includes black type performers Bryneich, Crafty Cop, Le Cordon Bleu, Peacock, Tarquin and Toga Picta and other city winners Achi Baba, Chappo, Eight Below, Noumea, Setoga, Tiara Star and Unbowed.